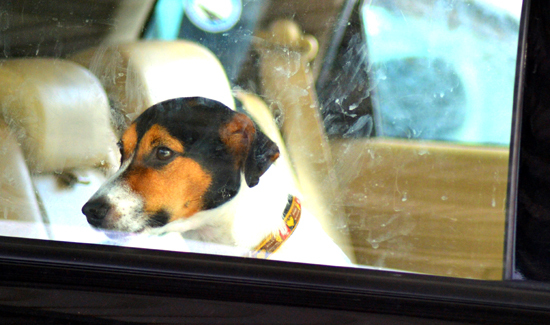 It’s been said before, but it bears repeating: the temperature inside an enclosed motor vehicle can be a deadly threat to dogs—whether they’re police K-9s or just pets. Mason, a community relations dog, died after police said its handler, Cpl. Josh Coleman, left the animal inside a hot car, according to Gulf Shores, Alabama, police officials. In addition to considering the safety of the animals, it’s also critical for K-9 handlers to maintain constant awareness of where the dog’s at and for how long. No one, with the possible exception of a real sicko, would ever intentionally hurt a dog or put it in mortal peril. But getting over something like this can be very, very difficult, despite the fact that it’s almost always an accident.